Hale Hamilton design & manufacture specialist high pressure solenoid valves for industrial and defence applications including Oxygen compatible variants & (NACE) compliant materials. 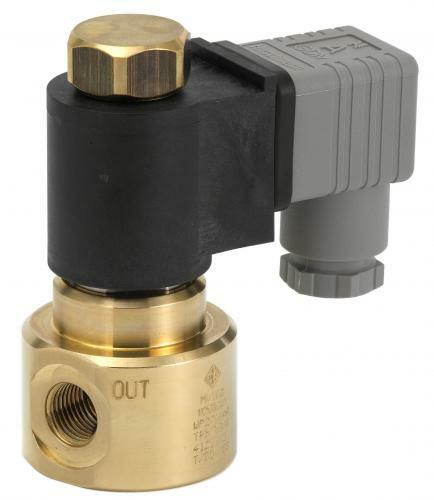 The range includes 2-Way and 3-Way direct, pilot operated and pilot operated balanced solenoid valves in body ported, manifold mounted or cartidge form. Where products have been offered with BASEEFA approval, today ATEX approval can be offered if required.